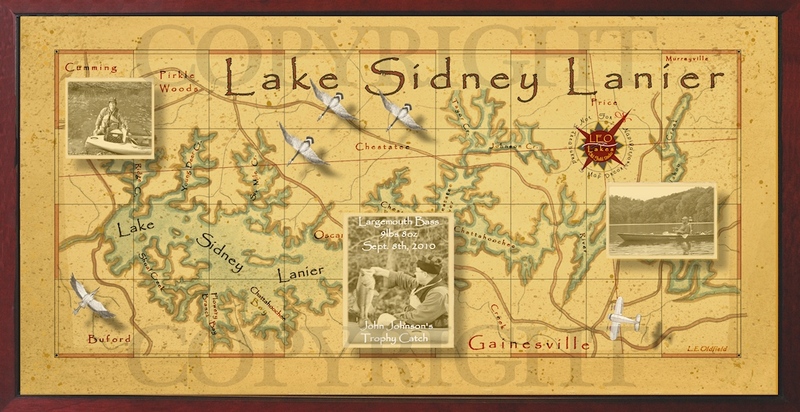 Here's the best fishermen's gift of the year, a personalized vintage style map of their favorite lake, river, or bay. 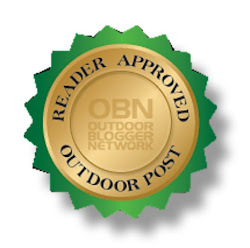 What a unique gift for the sportsman, lake lover, or fisherman. Add those cherished photo's of that big trophy fish, favorite boat, lucky lure, or memorable fishing trip directly to their favorite vintage style lake map. Folks are discovering that these personalized decor maps are wonderfully unique gifts that become family heirlooms. Orders are picking up during the holiday's, so order soon. Click here www.LeoLakes.com for more information. Ashley, that would be Great! I enjoy reading about the adventures with your daughter. Thank you! We are pretty adventurous little ladies!